You may not think about toenail health until you experience an ingrown or infected toenail. Learn how to prevent and quickly resolve these painful issues. 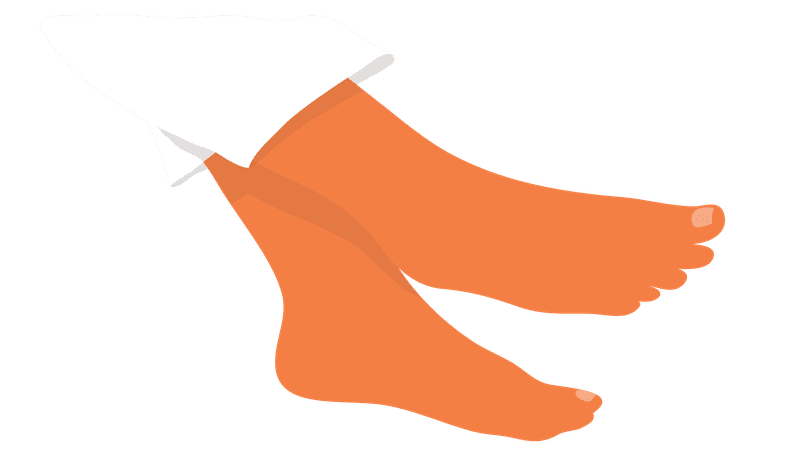 Can You Treat Toenail Fungus With Topical Medications? What Do Dark Streaks in Your Nails Mean?